National Energy Regulator (Nersa) has announced a 9.4 percent electricity tariff hike for this year at a media conference in Pretoria. Cash strapped power monopoly Eskom had requested a 15 percent increment. 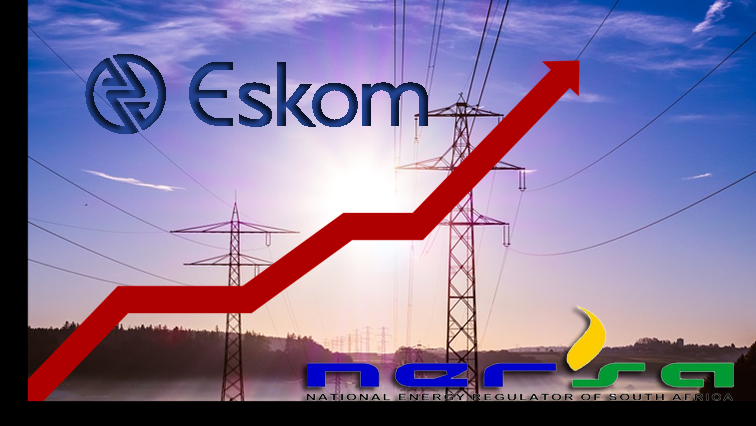 Nersa announced a hike of over eight percent for 2020 and over five percent for 2021. Local power providers like Johannesburg’s City Power will now decide what increment they will pass on to consumers. The post Nersa announces 9.4% electricity tariff increase appeared first on SABC News – Breaking news, special reports, world, business, sport coverage of all South African current events. Africa's news leader..